Law Cranberry Resort Limited is a year-round vacation retreat, tucked between Georgian Bay in Collingwood, Ontario, and the premier ski area of the Blue Mountains. Canada’s Georgian Bay has long been regarded as one of the country’s most beautiful and exclusive resort destinations. Now, through opportunities available only on the timeshare resale market, you can become a vacation owner in this desirable location, often at prices so competitive, they will surprise you. 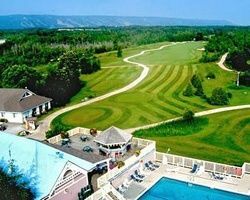 Playing 6750 yards, the eighteen-hole Cranberry Golf Course is both scenic and challenging. With wide fairways and meticulously maintained greens, Cranberry holds the honor of being the first golf course in Canada appointed to the Audubon Society certified course list and has been awarded the Environmental Stewardship Award. 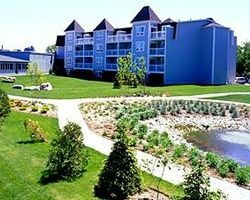 But with both indoor and outdoor pools (adult and kiddie pools), tennis courts, sports courts, a fitness center, an arcade and game room, a sauna, cross-country skiing, hiking, boating, fishing, and a marina, this Canadian timeshare resort offers far more than excellent golf. Available in townhouse-style floor plans designed for home away from home comfort, the vacation condos at Law Cranberry Resort Limited include two-bedroom, two-bathroom floor plans. 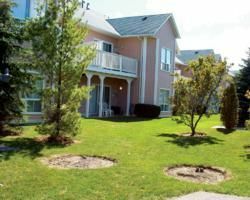 All units have a spacious living room with gas fireplace, dining area, well-equipped kitchen with granite countertops, an in-unit washer and dryer, and an expansive, private deck. Each bedroom has two queen beds (or one king), a spacious private bath with jetted tub and separate shower, and oversized windows. 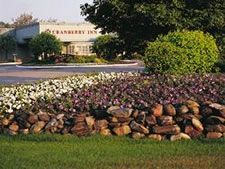 Owners and guest at the Cranberry Resort know their vacations and holidays are even easier to enjoy thanks to concierge services, laundry facilities, a conference center, a business center, and perhaps best of all, the resort’s many dining options. The charming Courtyard Bistro is open from 7AM to 10 PM daily, Lounge 26 is a full-service bar with pub fare and snacks, Memories Restaurant serves fine Italian cuisine and is open for dinner only, and the Station on the Green is a sports bar and grill that overlooks the first hole of the Cranberry Golf Course. 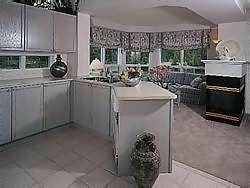 Note: Most timeshare units at the Cranberry Golf Resort are two-story, townhouse plans and require access via stairs. 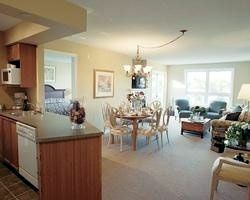 Contact Law Cranberry Resort Limited Specialist Today!